Marriage is a beautiful and glorious relation but sometimes this bond becomes problematic for both the partners when disputes arise in between them. First few months of marriage seem to be very beautiful, blissful but with the passing time, there comes problems and conflicts which create a lot of clashes between the two partners. With the aid of astrology, you can change the situation of your marriage and your efforts on it together to bring peace and happiness in life. By online kundali matching, you can foresee problems in your impending days and provide the required advice to avoid conflicts in marriage. We all want and desire for a happy married life and free love marriage astrology can help you to harmonize your relationship. If you also want to make your married life prosperous and peaceful then you must be aware of the problems which commonly afflict most married couples. If these problems are not solving at the right time then it may create a state of war in the marriage relationship. Marriage Astrology helps those people who are suffering in their love relationship. These are some common problems that occur in a marriage and can be easily resolved with astrology. 1. When two partners are not ready to understand each other’s thoughts and do not respect the feelings of their partners then misunderstandings will occur and it might destroy the love between them. One can easily check the compatibility with their partner through love compatibility horoscope. 2. Many times, financial differences, familial or other issues may also create problems in married life. It affects the love and bond of the couples. Through Marriage Astrology, you can resolve the problems of your love life. 3. Extramarital affair and negligence of one’s partner could also become the reason of conflict in marriage. With the help of marriage horoscope, one can know about the problems and solutions for their married life. 4. Misunderstandings or money related issues might create distance between the two individuals. Astrology marriage prediction can resolve this problem of married life. 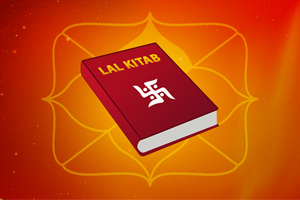 With the help of expert astrologers advice, one can decrease the distance from their partner. 5. Lack and absence of intimacy could also create a problem between partners. 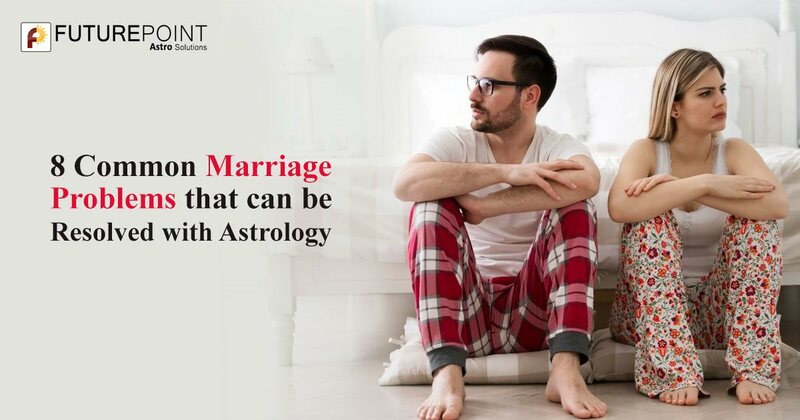 People who are suffering from a lack of intimacy in their love marriage should give astrological love marriage solutions a try. 6. Bitter relationship between husband and wife, resulting in a split or divorce. 7. In some cases, girls have problems with their in-laws and this reason causes a difference between the couple. 8. The absence of chemistry or compatibility also acts as a cause of disharmony in relation. There are numerous problems that can occur in a marriage. But, consulting the best astrologer for marriage problems can help resolve the conflict in a nuptial bond. How astrologers can help you lead a happy married life? If you are facing problems in your married life then it is essential to address the issues that destroy the love and affection of your relation. However, nowadays few people are ready to make efforts to save their relationship. They always expect their partner to take the first step in saving their relationship. 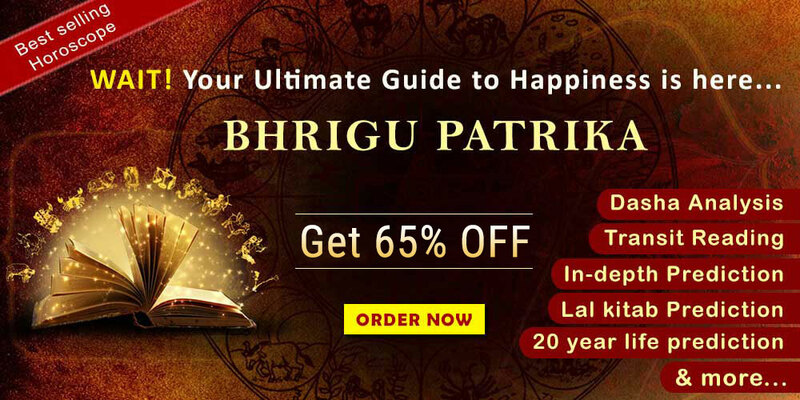 In such cases, it is best to turn to the planets and the divine power of vedic astrology and kundli making to redress the problems of married life. Love marriage solution can cease your problems and bring prosperity to your life. An astrologer can be consulted to renew estranged relationships. After analysing the marriage horoscope of two partners, astrologers suggest the best remedy for married life. An Astrologers’ advice will also help to manage relatives. The astrologer collects the required data of you and your spouse e.g. date, time, and place of birth to perform an analysis of your marriage. In this marriage prediction by name can also be done. The wife should observe fast on Thursday. It will increase the understanding between two partners. You can free birds from the cage on Saturday. If the wife does extramarital affair then the husband should do fast on Friday. It makes your married life happy and your partner loyal and honest to you. For this, you can consult an astrologer for love problems. Regularly wear pink colour clothes and avoid wearing black colour clothes. A husband should wear crystal pendant and yellow colour clothes. Do not eat less sour and spicy food. Do fast on Monday and offer 27 bel patra and water to Lord Shiva every morning. Feed urad vades to poor people on Saturday. To avoid fight and conflicts between husband and wife, donate black sesame or black urad dal for three Saturdays. To avoid conflicts between husband and wife, you should consult love marriage specialist astrologer, professional astrologer. 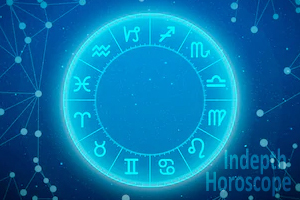 These astrological methods prove to be effective in transforming a bitter relationship into a strong and peaceful bond between the couple. These astrological remedies will prove very helpful for an unsuccessful marriage. You can consult our best astrologers for marriage problems. Their guidance and advice will surely help you to harmonize your relationship. Worried about the future? 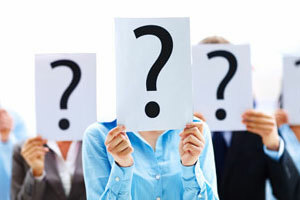 Resolve your dilemma with Astrologer's Advice. Talk Now.